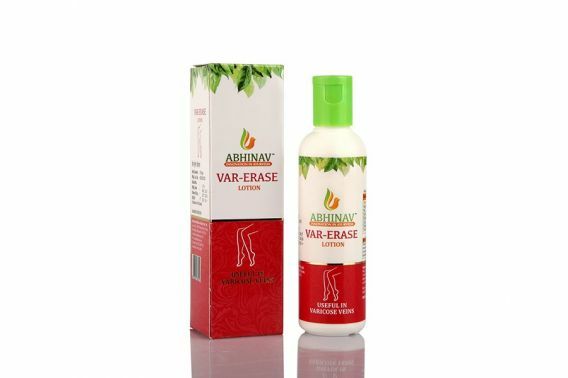 Var-Erase Lotion is a natural remedy that helps to treat and manage varicose veins right at the beginning. The easy to apply lotion formula makes it user-friendly. Available in a 100ml bottle.Clean the influenced leg appropriately, take adequate amount of Var-erase lotion on the palm and apply on the leg slowly in upward direction and massage for 5-10 mins.